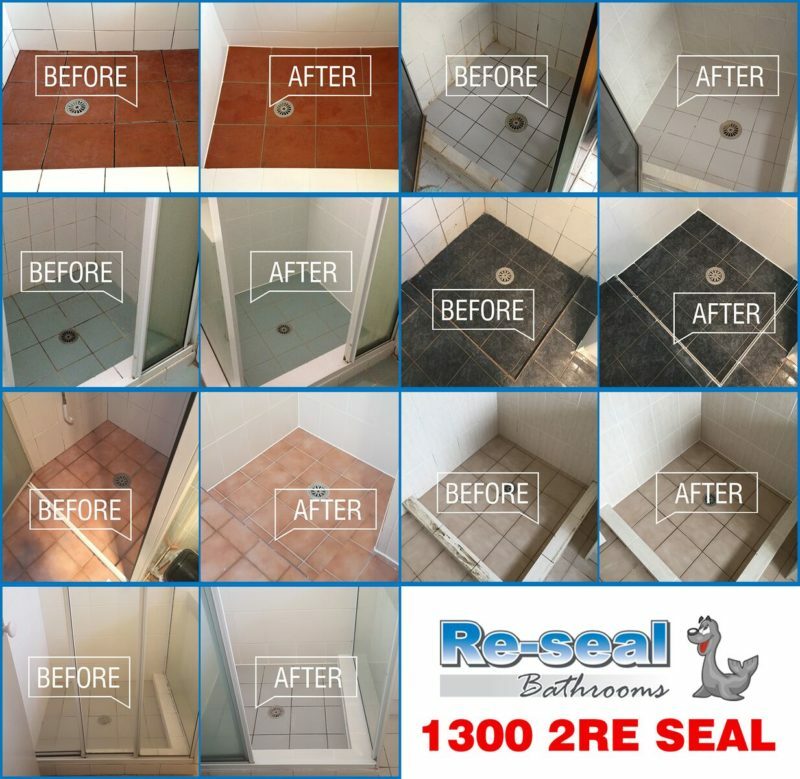 We are the experts in quick and easy Re-sealing of leaking showers without retiling. We can also Re-wet seal, Re-grout and complete a full Re-tile if necessary. You can count on Re-seal’s expert tradespeople to repair all leaks in your shower, bath, spa, and bathroom. We’re also pros at fixing laundry floors and splash backs. Have an expert come and give you a quote.